The Fort Worth Tennis Association (FWTA) is a volunteer-based, 501(c)(3) non-profit Community Tennis Association (CTA) of the United States Tennis Association (USTA) in the USTA Texas section. A CTA is the local, volunteer-based arm of the USTA that provides programming, leagues and other programs and events that develop and promote the growth of tennis in its community. 11 Newly Resurfaced Courts Coming to Fort Worth Soon! 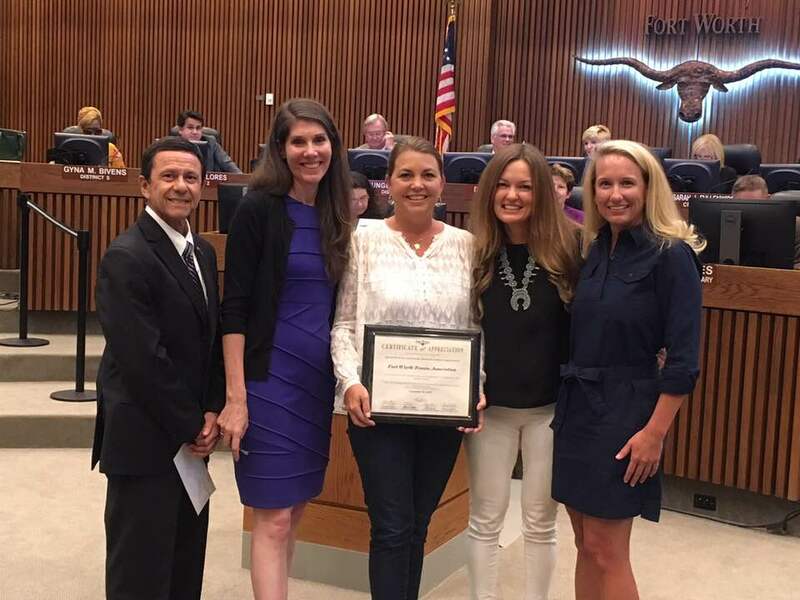 In September 2018, the FWTA presented the City of Fort Worth with a check for ~$44,000 to resurface 11 neighborhood courts.